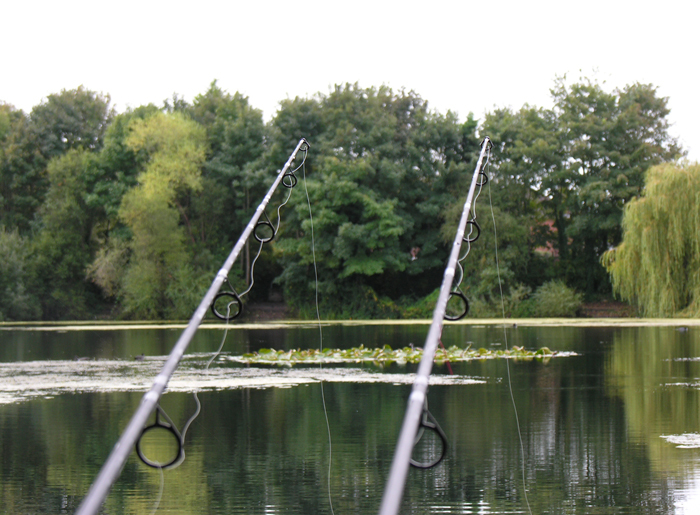 There are a great many Carp anglers, myself included, that believe nothing puts Carp on edge more than lines in a swim. Whether it’s seeing something alien in their environment or, completely the opposite, feeling something that they cannot see and is unexpected, that unnerves fish is open to debate. Either way minimising this effect, by making our lines as unobtrusive as possible, should help us to catch more Carp. At the very least, by doing my utmost to conceal my mainline it increases my confidence, which in turn makes me fish better. No matter where I am fishing, one of my major concerns will be my line lay and trying to keep them down. Depending on the direction Carp are moving from, a badly set line on one rod could be completely cutting off the other, when fishing a bay for instance. In order to fish confidently I need to know that I have done all I can to minimise the effect of my line’s presence in the swim. There are several different techniques and tools that are available to aid with this. Not all of these are suitable for every situation though. There are occasions, such as fishing open water with a flat topography where we have a choice and may be able to employ more than one tactic. Conversely it is not uncommon to be in a specific situation that restricts our ability to conceal the lines. I think most of us pay attention to the concealment of our end tackle but fewer anglers put as much thought into doing the same with their mainline. So what items and tactics are we able to employ and when can they be used to best effect? These are one of the best ways to ensure that your line is on the deck. They are best used in areas that are free of weed. If possible I try to slide them out so that they settle at the bottom of the shelf where they are most effective at keeping the line out of the way. They are particularly useful in scenarios where a slack line may be detrimental to your bite indication. A prime example of this would be fishing at range where a reasonably tight line is required. I tend to use a small, light back lead, that doesn’t bounce excessively whilst playing a fish. These come into play when trying to sink the line over an area that is not flat. An example of this would be when casting to a spot on top of a bar. 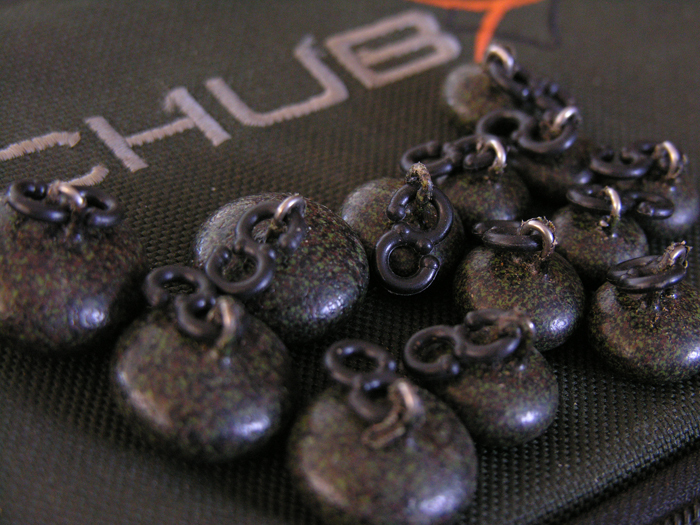 Without one your line could be suspended high up in the water and very obvious to any Carp in the area. 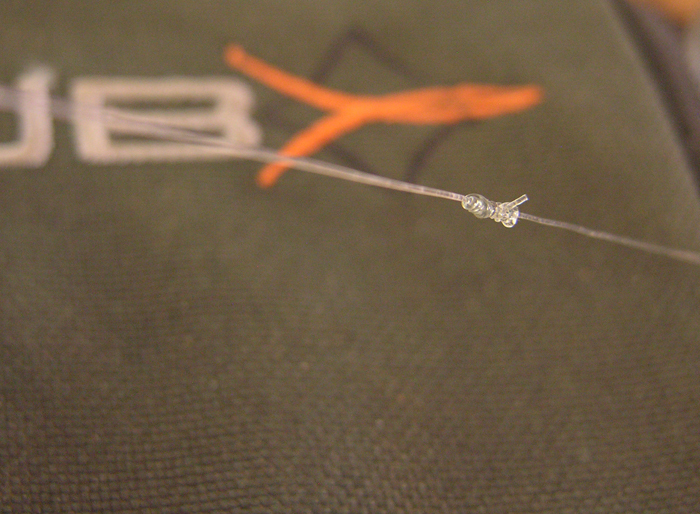 Utilising a flying back lead, which settles mid way between you and the rig gets the line down and out of the way. These are fantastic for making your line get down to the bottom of the lake and also have very low visibility. Being non absorbent they last much longer than monofilament which goes some way to offset their higher price. Fluorocarbon is significantly heavier than mono and braid ensuring that it sinks to the lake bed. There are a few downsides to their use though. Firstly owing to the nature of their make up fluorocarbon lines are comparatively stiff making them more difficult to cast and therefore ruling them out for long range work. In addition their low visibility only comes into play if kept clean. Algae and suspended solids tend to collect on them making them very visible indeed. I prefer the smooth casting that a monofilament provides but utilise fluorocarbon as a leader to keep the last fifteen to twenty feet, leading up to the rig, out of the way of the carp. The best knot that I have found, for joining the leader to the mainline is known as the Mahin Knot. This knot has a tapered shape and, once tied leaves both tag ends exiting in the same direction (facing the reel). Although not the easiest to tie both of these features help with smooth casting so it is well worth learning how to tie it. As with any leader it will need to checked regularly for strength and damage paying particular attention to knots to preserve the integrity of your set up. My favourite way of ensuring things are unobtrusive is to fish with slack lines. They are effective over all sorts of bottom topography and require me to use no extra bits of tackle. When I say slack lines I don’t just mean peeling two or three feet off the spool. I’m talking about having it hanging vertically off the rod tips. In my opinion there is little point in tightening up and then paying off line as it will remain taught across high points in the weed. Having made the cast, I prefer to let the line sink under its own weight settling down to follow the contours as much as possible. Of course this may not always be possible such as in windy conditions but even then I endeavour to keep the tension minimal. Sometimes I will even wait until evening, when the wind generally calms down before recasting just to give me a better chance of my main line being less obtrusive. Although I fish with slack lines for the vast majority of my carp fishing I do, from time to time, find myself in situations where they should not be used. Snag fishing is a prime example as are scenarios where a fish is likely to run towards you i.e. far bank or island margins. Snag fishing in particular is an area where slack lines are inadvisable. Whilst I find that they give very good bite indication the downside is that the fish just have too much room for manoeuvre, allowing them to reach the sanctuary of the underwater obstruction. As well as leading to losses this will also jeopardise the wellbeing of the fish. For the aforementioned situations and when fishing at long range, where tight lines are required I still try to minimise their presence. Having the rods pointing down with the tips as far as possible under the water reduces the angle at which the line sits. This keeps more of it on the deck or at least lower down in the water column. This becomes more apparent in deeper water. Tight lines may, on occasion be better than semi tight. The tighter line is the more it will cut into and push down the weed and I know a number of anglers that do well fishing with bow strings all the time. 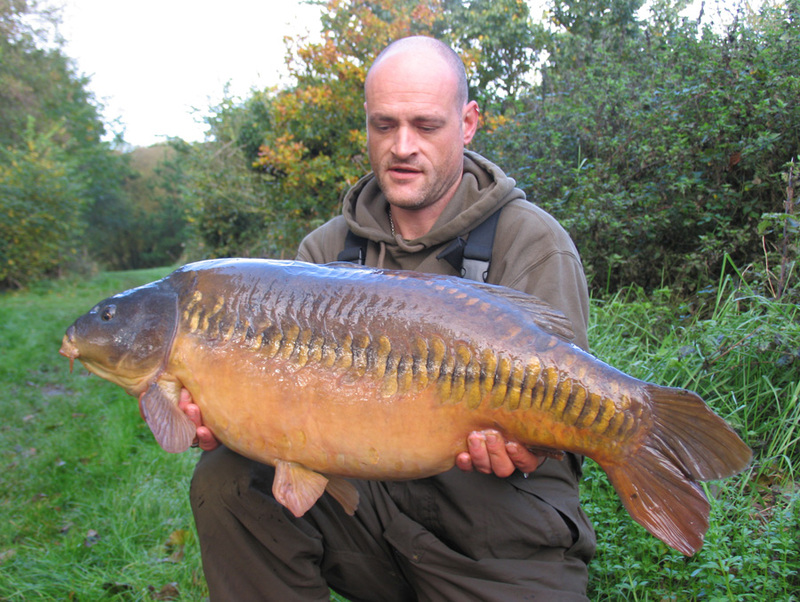 In conclusion line in your swim is unavoidable and will have some influence on the Carp that come across it. Tight, slack or somewhere in between you will most certainly get more chances if you think about what effect it may have and do all you can to make it as unobtrusive as you can. This entry was posted in Techniques and Methods and tagged carp academy, carp fishing, greys & chub carp academy, matt eaton. Bookmark the permalink.